Welcome to the MORF Open. Two races are scheduled on Saturday September 15, the first starting at 11:00am at SA7. 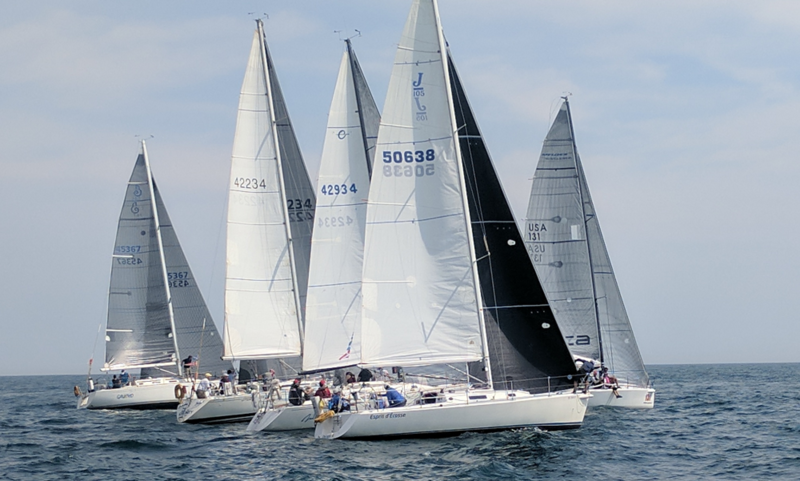 The third race is scheduled for Sunday September 16, same time and place, followed by a party at the Columbia Yacht Club. The Notice of Race and Special sailing Instructions can be found at these links. We look forward to seeing you on the water and at the party.